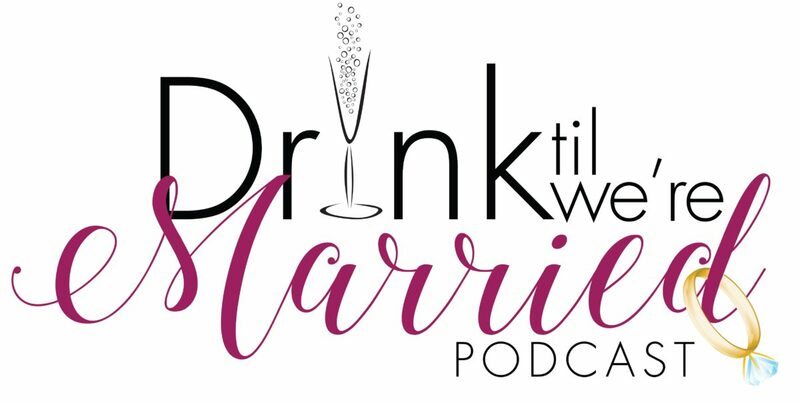 In this episode of Drink til We’re Married we’re interviewing the writer and producer of the wildly popular web seriesTough Love, Roni Simpson. During our girl talk we get a chance to learn all about how the characters were created and how to handle working with your significant other. This episode is perfect for any ambitious single who wants to understand how to balance work and relationships…and someone who needs a new show to dive into on the weekends.